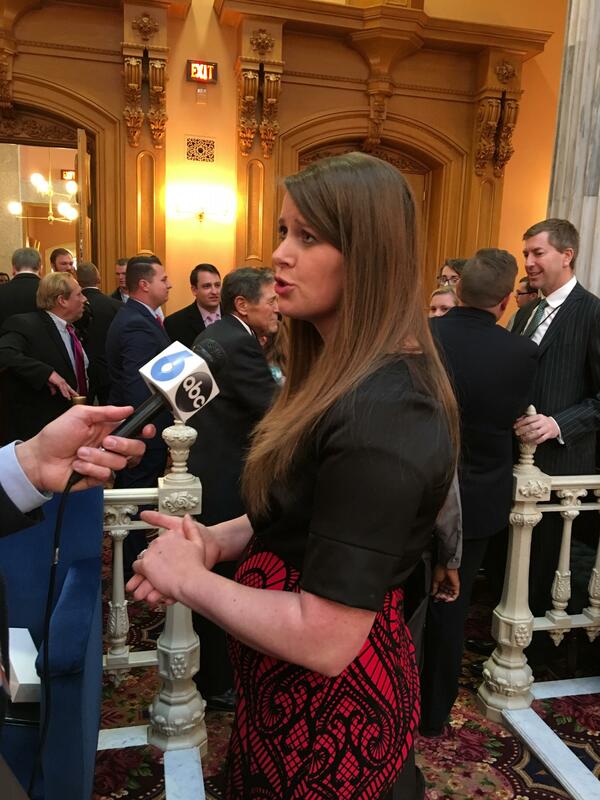 Republican State Representative Christina Hagan. Hagan says people often get the flu despite getting the vaccine. And she says the flu shot can cause illness or even death for some people. 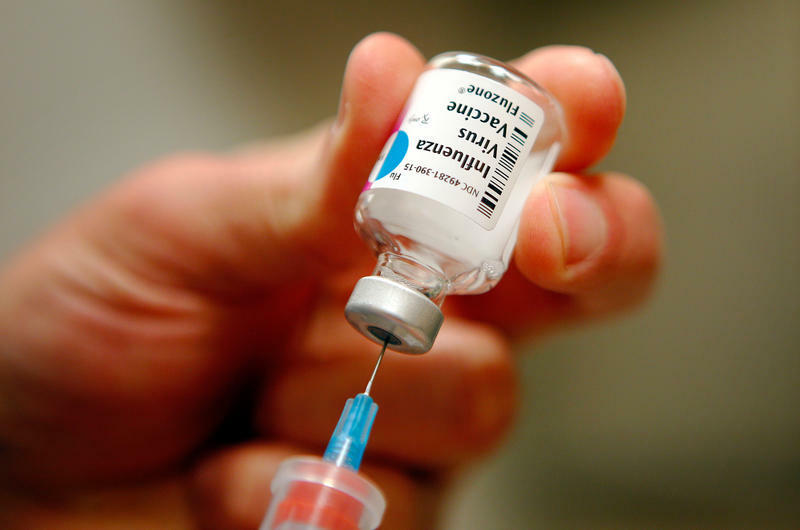 The Ohio Department of Health doesn’t track flu deaths for adults 18 years of age or older but says a handful of children died from it last year. Federal health officials are urging all Americans to get their flu shots as soon as possible, and are especially concerned that too few elderly people are getting vaccinated. "Flu is serious. 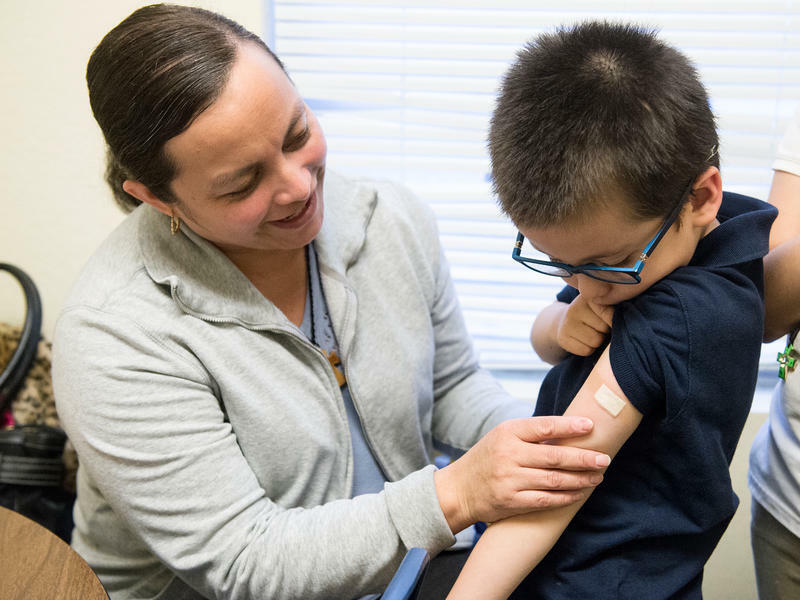 Flu is unpredictable," Dr. Thomas Frieden, the director of the Centers for Disease Control and Prevention, told reporters during a joint briefing Thursday with the National Foundation for Infectious Diseases. "Flu often does not get enough respect."